Filed under AIDS Awareness, Benefit, Fashion Show, recent works. Bookmark the permalink. Post a comment. Leave a Trackback (URL). 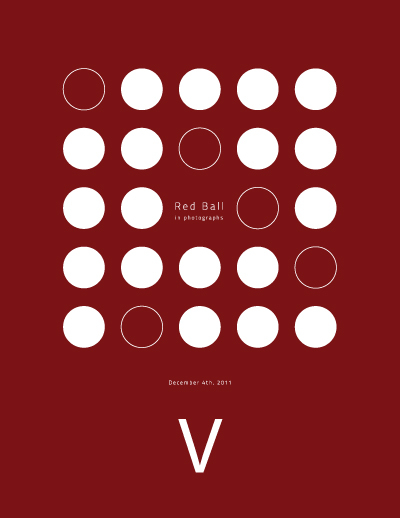 Red Ball is an event that we look forward to every year. Hosted by Colorado AIDS Project, it exists to raise awareness to the global AIDS crisis. Not only just a benefit event, Red Ball is in our opinion, the marquee fashion show of Denver. We are proud to have been a part of this event, and we are honored to be in a position to share our experience with everyone. With a total of 18 teams of fashion designers and salons, this year’s event did not disappoint in the slightest. But because of the sheer amount of photographs captured during the event, we will be releasing them in “books”, as we complete them. By releasing them in this fashion, you can find out just what this killing issue means to those who designed the collections that walked the runway, and see just how influential the process has been for some. These books have been beautifully rendered to look great on any device, even that “magical” tablet you may possess. We hope you enjoy these as much as we did capturing them. Please visit CAP (Colorado AIDS Project) to make a donation!